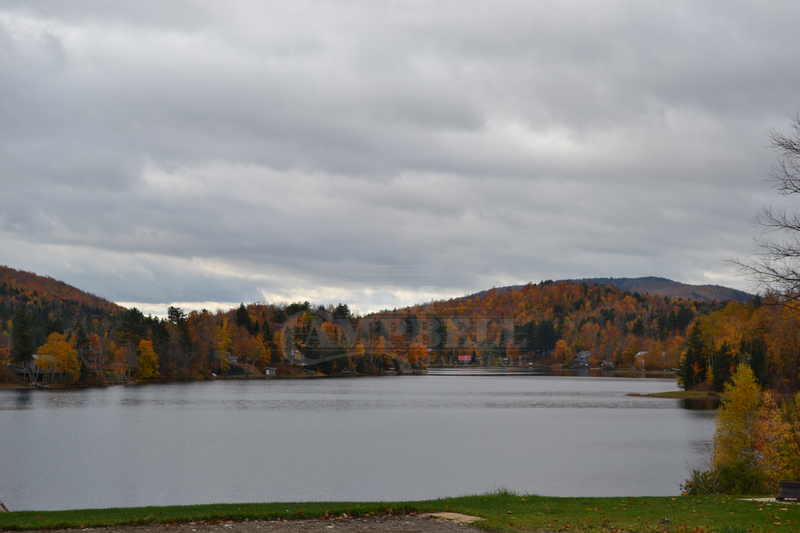 Some Area Info: Eden is a town in Lamoille County that has an approximate population of 1323 and consists of 64.3 sq. miles. Eden was chartered in 1781 to a group who fought in the Revolutionary War but none of the soldiers ever settled in Eden. Attractions and Recreation: Lake Eden is the big attraction and is a very popular summer vacation spot, so much so that each fall a lottery is held to reserve RV camper sites for the following summer.